You know ahead of time that some clients will simply expect the best. Given their history, we knew providing a topcoat to the home of the Redbirds was going to be one of those cases. 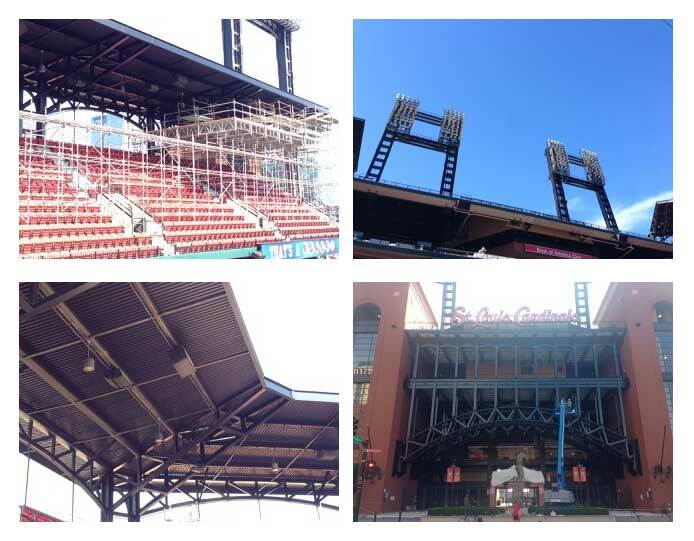 So we put our best polysiloxane forward when it came to overcoating the structural steel at Busch Stadium.